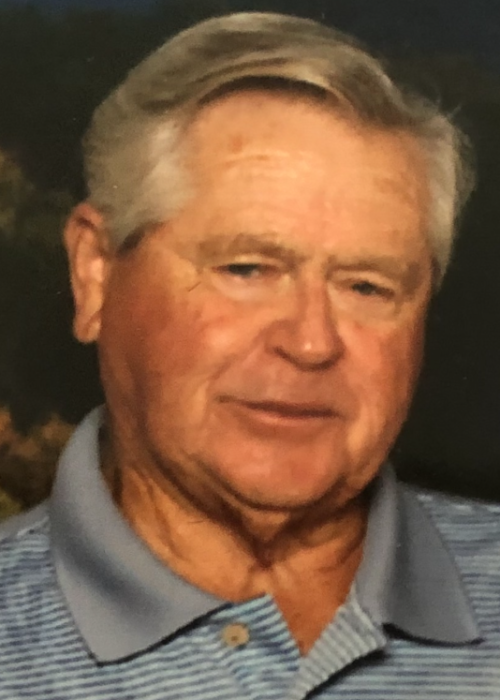 Obituary for Edward T. Hostetler | Donald R. Crawford Funeral Home, Inc.
Edward T. (Ted) Hostetler age 79 of Markleysburg passed away Sunday January 20, 2019 at home. He was born October 21, 1939 in Rockwood, PA. The son of the late Lester and Lena (Myers) Hostetler. In addition to his parents he is preceded in death by a brother Lester “Jr” Hostetler, brother Richard Hostetler, sister in law Marian Hostetler, Leah Shultz (Elmer) and brother in law Ed Spangler. He is Survived by his loving wife Rita (Humbertson) of 50 years, Daughter Tammy VanNosdeln (Rich) of Ohiopyle, Daughter Cheryl Martin (Michael) of Markleysburg, son Brian Hostetler (Lisa) of Ohiopyle, grandchildren Lauren VanNosdeln, Rachel VanNosdeln and Ryder Martin. Brothers and sisters, Helen Nicholson of Somerset, Shirley Spangler of Somerset, Betty Blubaugh (Tom) of Macedonia, Ohio, sister in law Nola Hostetler of Indiana, Janet Johnson (Ed) of Ohio, brother in law Paul (Joyce) Humbertson of Markleysburg and many loving nieces and nephews. Ed was a member of Markleysburg Union Church, he retired in 1996 with twenty-nine and a half years with the PA Sate Police. He was Vietnam U.S. Army Veteran and member of Amvets 103. Ed enjoyed sports, hunting and fishing, golf, playing cards with friends and family and especially spending time with his family. Friends will be received Tuesday January 22, 2019 from 6-8, Wednesday 2-4 and 6-8 and Thursday from 10:00am to 11:00am the hour of the service at Donald R. Crawford Funeral Home Farmington with Pastor John DeVincent officiating and Pastor Michael Grantz. Interment will be held in Asher Glade Cemetery. Arrangements by Donald R. Crawford Funeral Home Farmington.